INDONESIA – Jakarta’s Deputy Governor Sandiago Uno revealed that the city government is exploring the possibility of building a desalination program in Jakarta. After successfully installing a wastewater treatment plant, the governor has said that the city would be able to meet the energy requirements of a new facility. 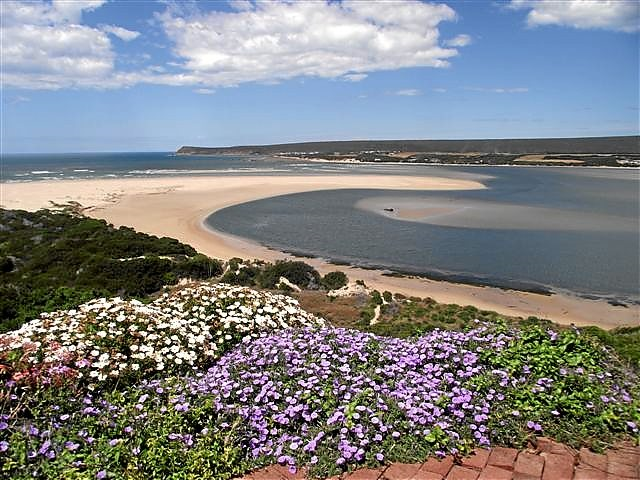 SOUTH AFRICA – A demonstration desalination plant using solar power will be built in Witsand, a town located 250 kilometres east of Cape Town. The $700,000 plant will be constructed by the French company Mascara Renewable Water and will produce 100 m3 water day, covering 50 percent of the community’s needs. The plant is powered by a 70-kW solar array but in times of need it can be connected to the electrical grid to produce 300 m3 per day. LIBYA – The city of Derna has suspended operations at its main desalination plant due to nearby attacks. The Libyan National Army has launched a military operation against the city to take it from a coalition of local fighters and Islamist militants. Operations at the plant had to stop in order to save the lives of workers and to protect station units and equipment. 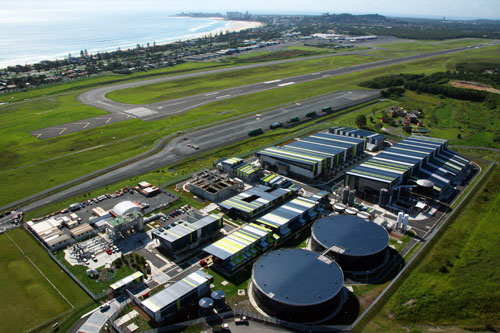 AUSTRALIA – The Gold Coast Desalination Plant in southeast Queensland will operate at a higher capacity for the coming three months. While the Mt Crosby East Bank Water Treatment Plant undergoes a major upgrade, the Gold Coast facility will provide 133,000 m3 water per day to surrounding homes and businesses. “Sandiago Uno Plans to Implement Desalination system”, en.tempo.co, June 2, 2018. <https://en.tempo.co/read/news/2018/06/02/057918923/Sandiaga-Uno-Plans-to-Implement-Desalination-System> accessed June 5, 2018. Amanda Doyle “First solar-powered desalination plant for South Africa”, thechemicalengineer.com, Ma 30, 2018. <https://www.thechemicalengineer.com/news/first-solar-powered-desalination-plant-for-south-africa/> accessed June 4, 2018. Housam Najjair “Water desalination plant in Derna stops working as a result of war”, libyaobserver.ly, May 30, 2018. <https://www.libyaobserver.ly/inbrief/water-desalination-plant-derna-stops-working-result-war> accessed June 4, 2018. “Desal to the rescue as Mt Crosby goes offline”, qt.com.au, June 2, 2018. < https://www.qt.com.au/news/desal-to-the-rescue-as-mt-crosby-goes-offline/3430668/> accessed June 5, 2018.